Worldwide Machine Tool Located in Columbus Ohio. 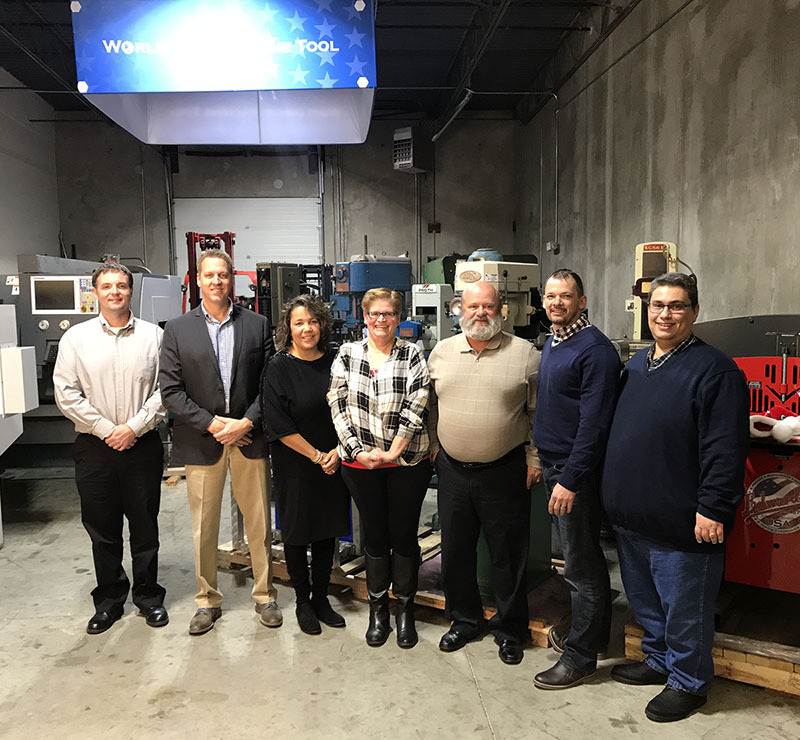 Welcome to WORLDWIDE MACHINE TOOL, LLC the trusted machine tool dealer providing sales, service, financing, transportation and training of new and used machine tools. We are committed to provide every customer with the best machines and service in the industry. Coupled with that commitment our staff has over 70 years of combined experience in the industrial industry and is here to help you. First, at Worldwide we take pride in being a trustworthy partner that customers rely on year after year. With this in mind read our customer reviews page and see what customers say about purchasing from Worldwide Machine Tool. Then take a moment to read our Google Reviews and see how satisfied and happy our customers are. In addition to our years of experience Worldwide Machine Tool is a certified member of the MDNA (The Machinery Dealers National Association). The MDNA is an international nonprofit trade association, who’s purpose is to promote the used machinery industry. Today, the MDNA boasts almost 400 members worldwide. The MDNA exists to assure you of the integrity and reliability of it’s machinery dealers. Therefore as a member we agree to abide, unequivocally, by the terms of the MDNA Code, and renew this pledge annually. Finally, we will take the time to understand your needs and help you select the right machine for your budget and applications. Additionally every machine in our warehouse is tested under power and certified ready to run by our technicians. You’re invited to visit our modern, temperature controlled warehouse located near Polaris Parkway just a few minutes from downtown Columbus, Ohio. Contact us today to experience the Worldwide Machine Tool difference. Also, check us out on Twitter, Facebook, Youtube, LinkedIn and Instagram.